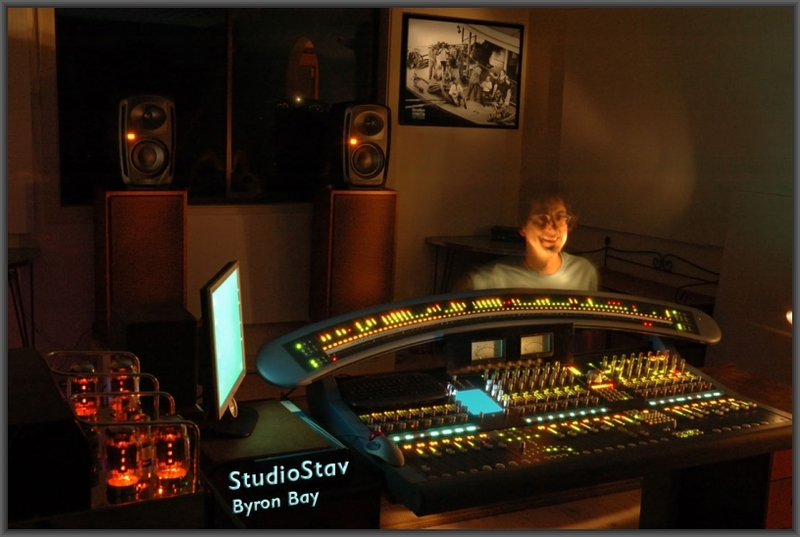 Situated in the stunning surroundings of Byron Bay Australia sits Michael Stavrou at his mixing desk doing what he does best – mixing music. Tell Stav what you imagine your music could be at its peak potential. His passion and #1 priority is to bring your music to life, making it big, clear, dynamic, punchy and gutsy! Doesn’t your project deserve to be mixed by an engineer this inspired?